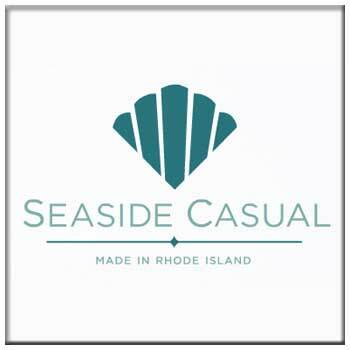 Seaside Casual sets the standard for outdoor comfort and relaxation. Crafted from recycled plastic bottles and containers that are permeated with UV stabilized coloring, Seaside Casual’s ENVIROWOOD® outdoor furniture offers the quality, comfort and beauty of traditional painted wood without the associated maintenance. Because ENVIROWOOD is resistant to the outdoor elements, your Seaside furniture collection is sure to provide years of outdoor enjoyment for family and friends.